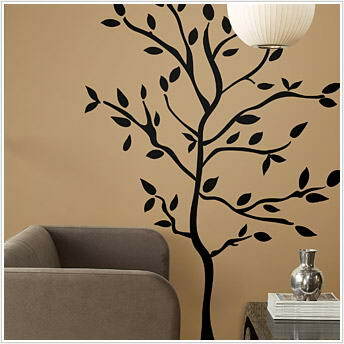 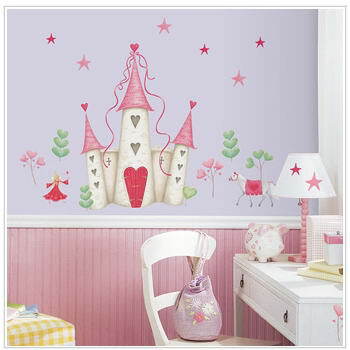 Wallpaper Decor - Wallpaper Decor is a supplier of top quality, leading international wallpaper decor brands, specializing in the supply of high quality decorative wall stickers and surface graphics for any room in the house. 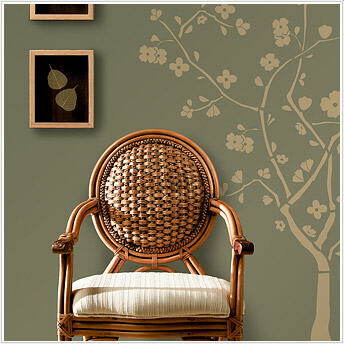 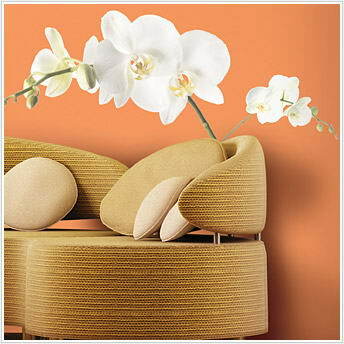 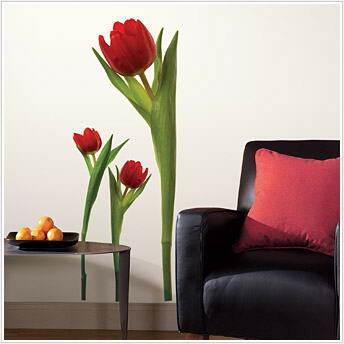 Wallpaper Decor strive to offer exceptional customer service, combined with world class, quality products. 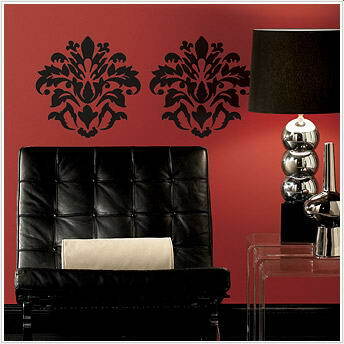 We have aligned ourselves with international renowned wallpaper decor brands to ensure that our high standards of quality, back up and support are never compromised. 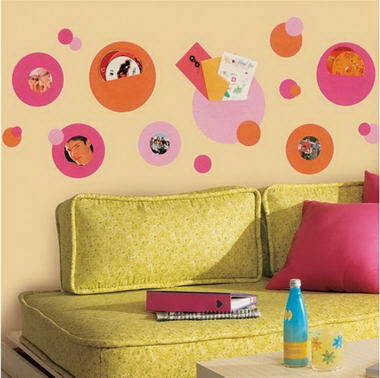 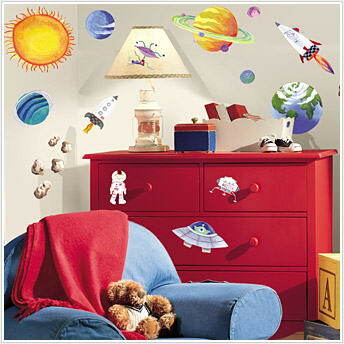 The fun & easy way to decorate a kids' room. 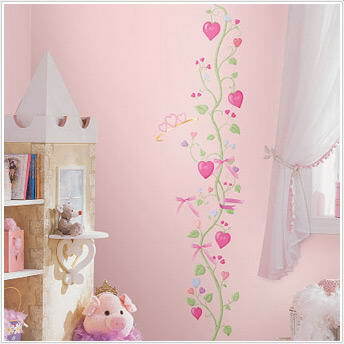 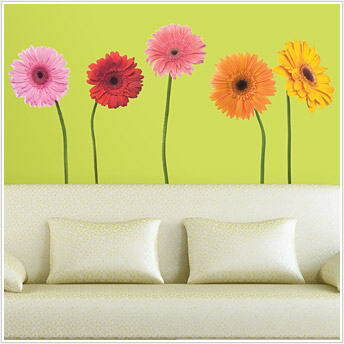 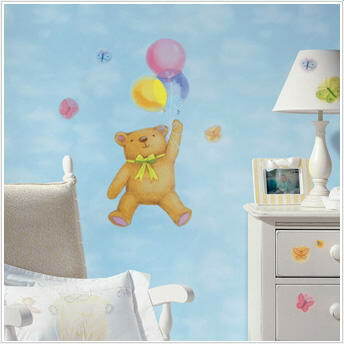 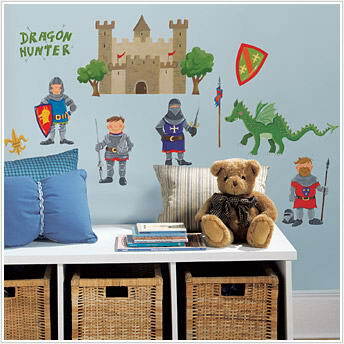 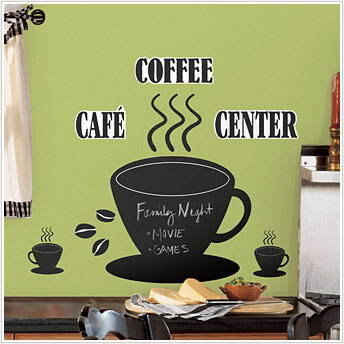 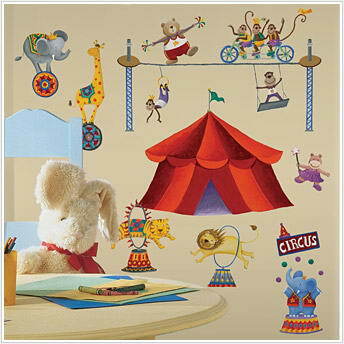 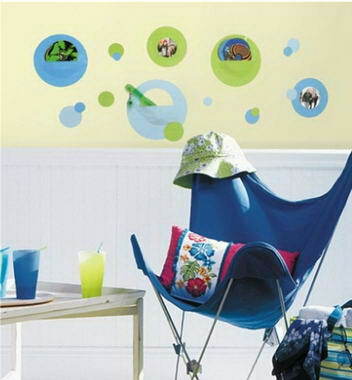 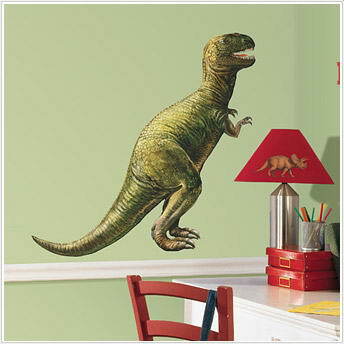 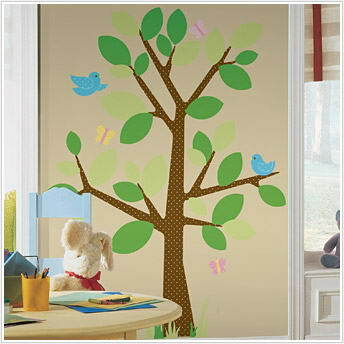 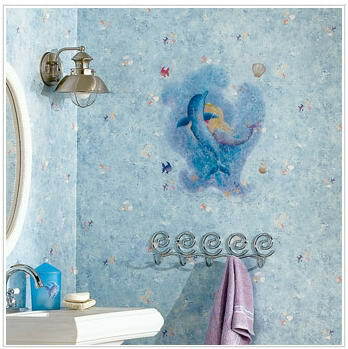 Popular wall decals, peel & stick borders, growth charts & giant wall murals for babies, toddlers & tweens.